Until 2012, the Ministry of Health (MOH) in Haiti relied on multiple separate donor reporting systems at any given time to generate data on health indicators, such as vaccinations coverage, service intake and pregnancies. For this reason, comprehensive analysis, across Haiti’s many health partners, required tremendous time and effort to complete. 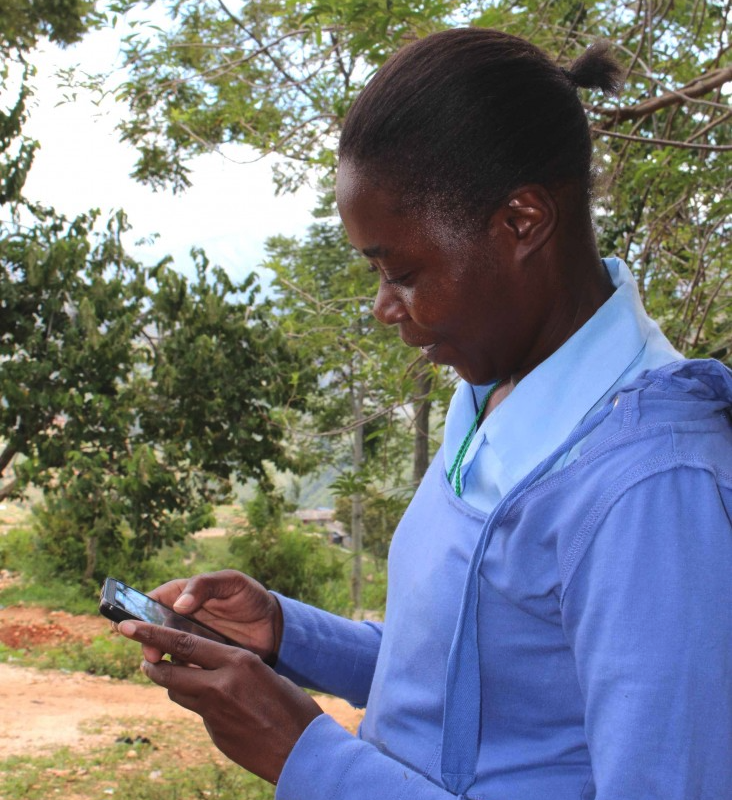 In 2013,The MOH launched the Systeme d’Information Sanitaire Unique (SISNU) based on the DHIS2 platform, with a financial and technical assitance of USAID, in developing a national health information system to provide all health-related data on a monthly basis. The project has assisted the MOH in updating the registers and monthly reporting forms currently being used in all health facilities and developing a web-based reporting tool based on the DHIS2 platform, currently deployed in the nation’s 10 departments. The database now captures all health-related information for more than 800 facilities and is able to aggregate the information for the MOH on a dashboard. The reporting rate for the monthly reports is well above 70% for the departments on patient attendance and outpatient clinics which prior to this system seldom arrived. The MOH aims to utilize the data collected through the system to produce the Annual Statistic Report and to have a better oversight over donor projects. The Director of the Family Health Department at the MOH started using SISNU’s data to conduct audits of maternal deaths and taking appropriate corrective action in a timely manner in order for the hospitals to improve antenatal care. The Ministry of Health is able to analyze the data and take data driven decisions and actions as needed.